iqoproductionz: St. Louis Dope Underground Rap - Triple R Yosh "Ran Thru a Check"
St. Louis Dope Underground Rap - Triple R Yosh "Ran Thru a Check"
Triple R Yosh (Lorenzo Barnett) is an underground rapper out of St. Louis. The oldest of 4 he has been rapping since the age of 16. At 20 years old he created "ThaBasement" a rap studio in his mom's basement and started a group with 2 others called G.S.B. They set out doing freestyle battle rapping around the St. Louis area and doing a few shows. Before long a fire took all of Triple R's (real recognize real) equipment and his rap group broke apart when his friends retired from rapping. He continued writing for some time with no equipment, just a pen a paper, until gradually meeting new people. Studio time was again in the picture although opportunities were few and far between. 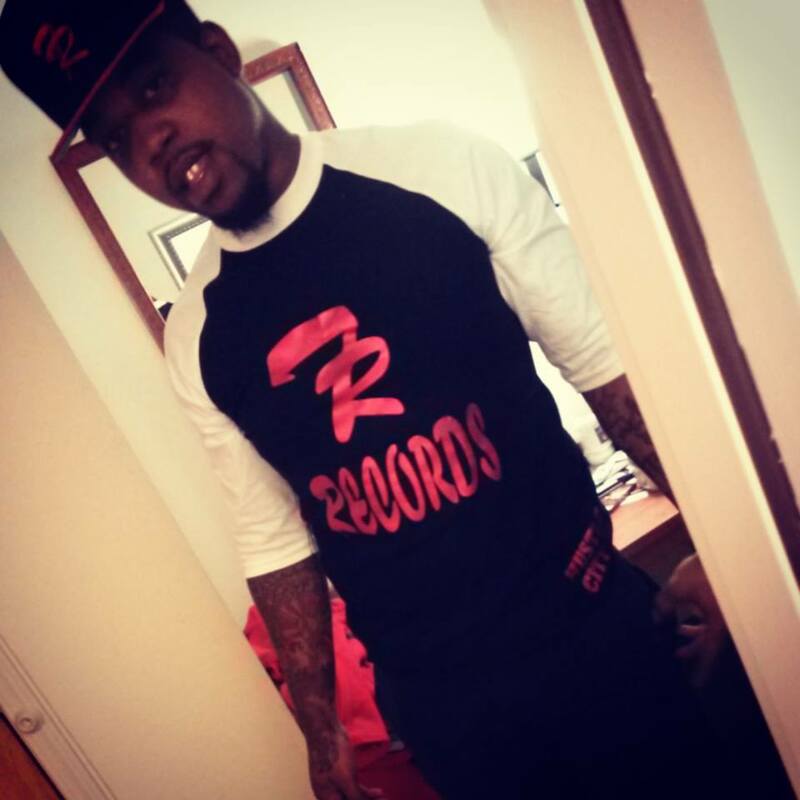 In 2015 Triple R began really ramping up and rebuilding his rap career, and with a now incarcerated partner introduced, Paid in Full Records Hustle City. Through the struggles he continues to build his brand and has just released a brand new single on YouTube called "Ran Thru a Check" Listen Like and Share Below!! Check out more songs from Triple R Yosh on YouTube and SoundCloud. Thank You.. and support underground music.